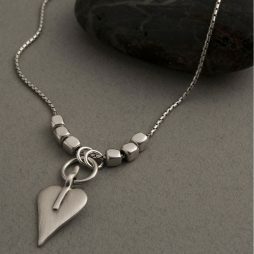 The ‘Layers of Love’ charm on this silver plated chain necklace will surround you with love everyday. Another unique design from Danon finished with a easy fastening T-bar closure. We are very excited to bring you Danon Jewellery’s brand new Layers of Love series. 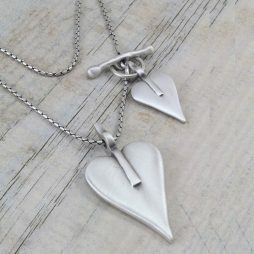 More jewellery items which will match wonderfully are in our ‘Leaf of Love’ collection. 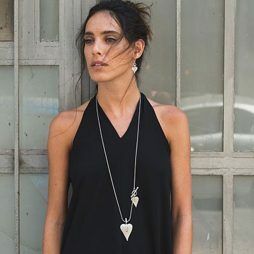 Josef Danon,the founder of Danon Jewellery started in a family run workshop and has now accomplished worldwide recognition with their unique and stylish jewellery. 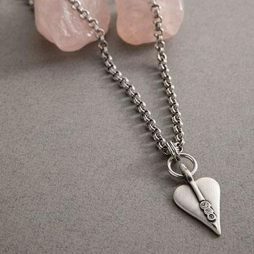 Worn and loved by women across the world, Danon pride themselves on designing exquisite jewellery of the highest quality that is both wearable and chic. 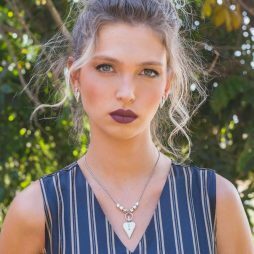 Still made in Israel’s Tel Aviv by Danon, their focus on fine detail as well as style is what makes their jewellery so unique. 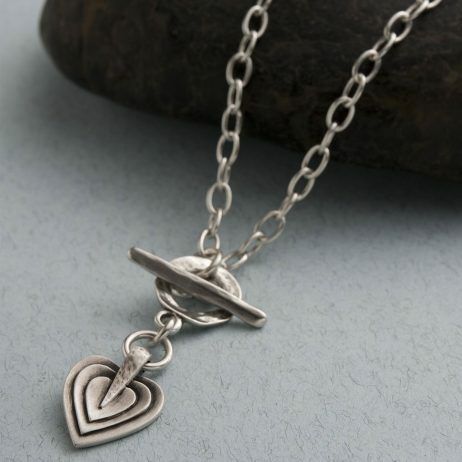 Valentine's Day Gifts, Danon Jewellery, Danon Necklaces, Gift Ideas, Gifts £50 - £99, Necklaces.